The Philippines were under the sovereignty of the United States from the period of the Spanish-American war (around 1898) through soon after the end of World War II in 1946. 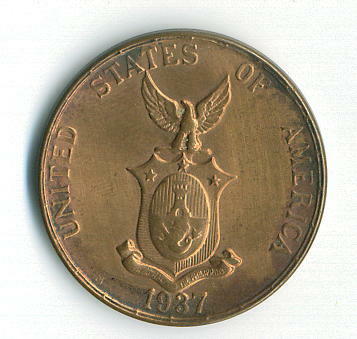 A self-governing commonwealth was established in 1935. 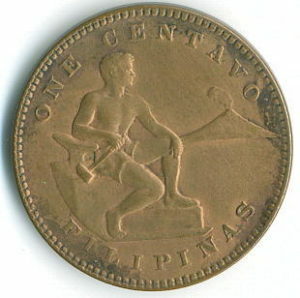 Coins were struck for the Philippines almost continuously from 1903-1945. They are not particularly rare, although the most common Philippines coins are from the 1940’s. 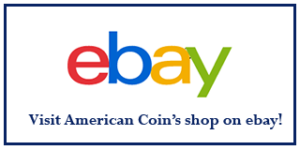 They sell for around 50 cents or so and can be found in “junk” boxes quite often for 25 cents. 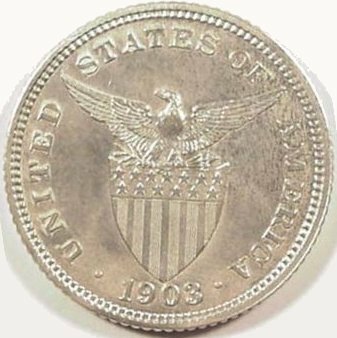 There are a few error coins of value, but the only regular issue coin of any considerable value is the 1 peso coin of 1903-1906 which retails for around $20 in extra fine condition. 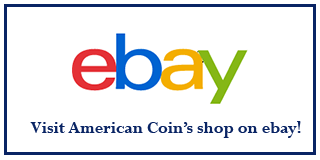 Most of the rest range from $2-$10 retail. 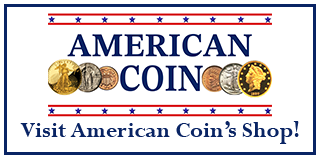 A complete type set of coins in uncirculated condition can be obtained for less than $500. 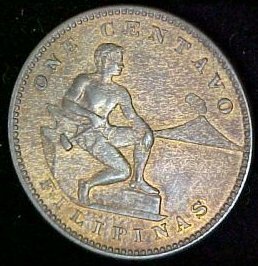 It is interesting to most people today that the Philippines was once as much a part of the United States as Puerto Rico is today. The coins were struck both in the United States (at San Francisco, Philadelphia and Denver) and in Manilla. 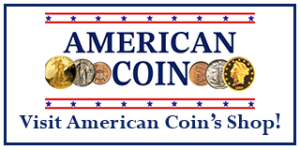 But, as far as I know, there are no mint marks on these coins. They are an interesting reminder of a bygone age in the south Pacific. 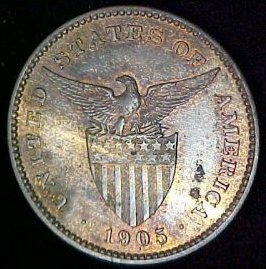 For collecting, they are attractive and interesting coins. 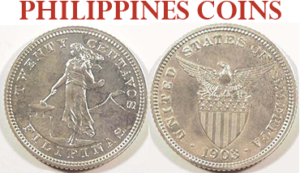 To see which Philippines coins we have available for sale, please check out our Philippines Coins selection. 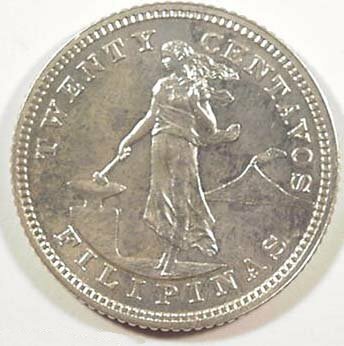 To learn more about coins from the Philippines, especially those minted during the U.S. Mint (1898-1935), see Coins of the Philippine Peso.